Day 1D of The COLOSSUS Kicks Off at 6PM! 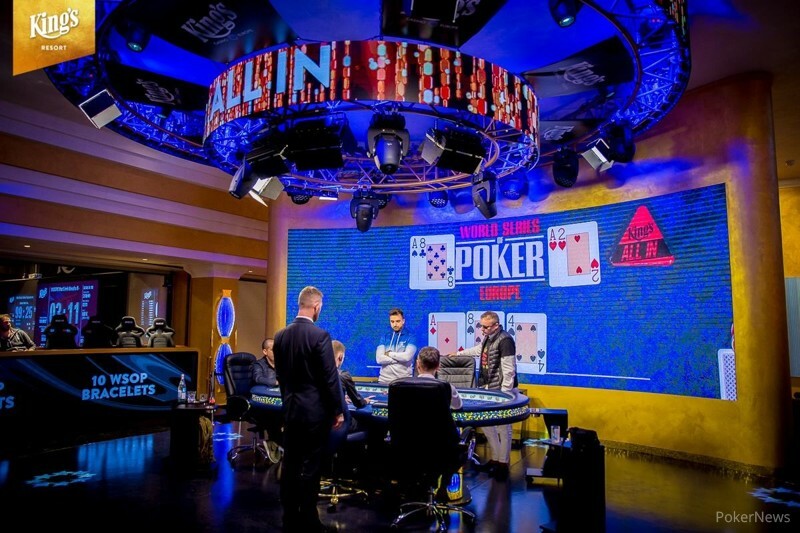 While the third starting day is currently underway and still in late registration with up to 117 entries, the fourth flight of the 2018 World Series of Poker Europe Event #1: €550 COLOSSUS No-Limit Hold'em is already throwing shades into Europe's biggest poker arena at the King's Casino in Rozvadov. More than 400 entries have been generated in the first of ten gold bracelet events thus far and that number will likely receive a significant boost on Day 1D as of 6 p.m. local time. All those poker enthusiasts from near and far that haven't been able to secure their seat for Day 2 will jump right back into the action for 18 levels of 30 minutes each. All participants receive 25,000 in chips and the late registration remains open until approximately 11.40 p.m. local time. During the registration period, a single re-entry is available and the top 15% of the field will receive a portion of the separate Day 1 prize pool. 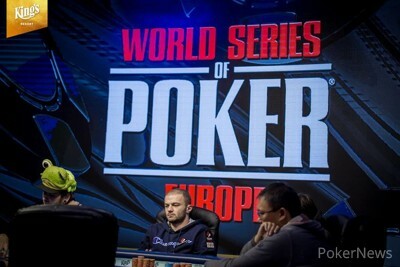 The money bubble is expected to burst in the final three levels of the night and bagging will take place at 4 a.m. local time. The PokerNews live reporting team will be there from start to finish for all you need to know on the way to crown another WSOP bracelet winner on Monday, October 15th, 2018.